In addition to our open weekly classes we offer a more varied and intensive dance training for those who wish to learn in a closed group of students. Weather you wish to prepare yourself for further dance studies and auditions or just want to advance as a dancer for other reasons. Apart from dance technique in modern, jazz, contemporary and urban dance we offer you a more holistic education of body and movement. 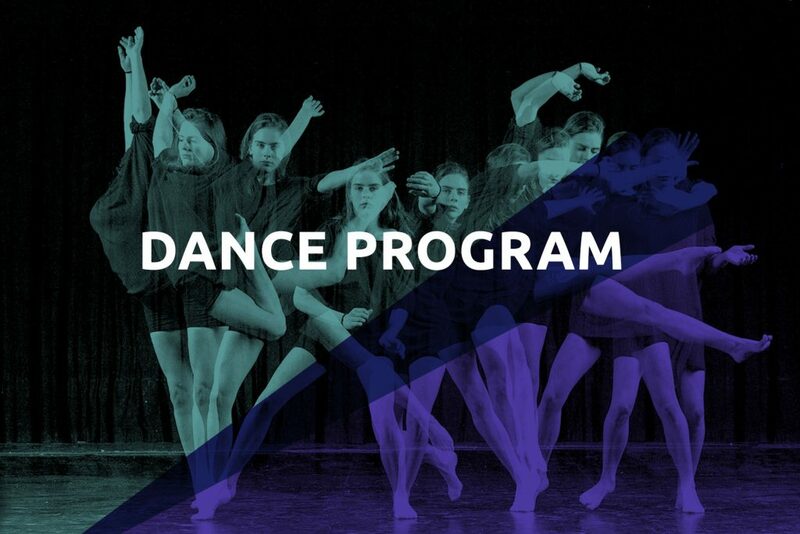 In addition to our 9-month Dance Education the Dance Program, we offer a 4-month part-time intensive dance course from February 2019. 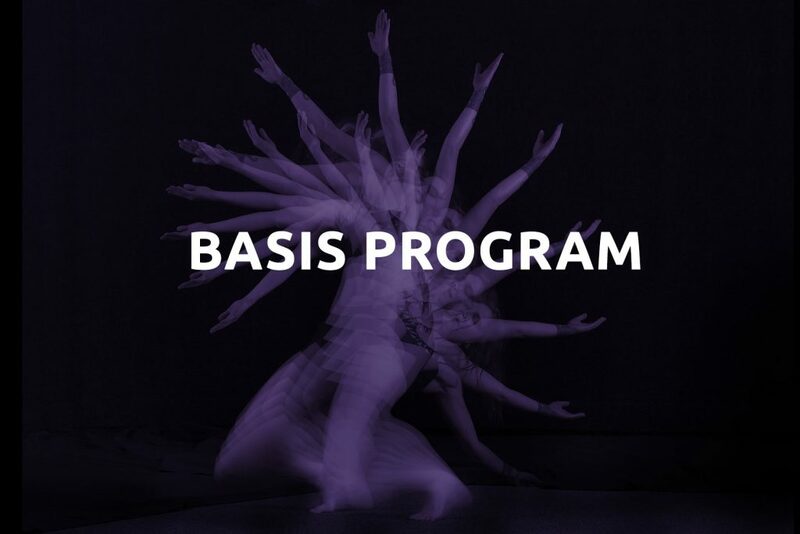 The Basic Program is designed for people who simply enjoy dancing, as well as for already active performance artists from other areas of the performing arts who want to integrate dance into their artistic expression. Likewise, the basic program can be an introduction to the large field of body therapy / bodywork or an extension to an education in this area. To prepare for a vocational training path in the field of dance, the motion*s dance studio offers this nine-months intensive program. In addition to dance technique, the versatile body training is complemented by well-founded, theoretical instruction, in which the job description of the dancer is considered as such. In addition to the central work on techniques from the areas of jazz, contemporary dance, ballet and tribal dance forms, the motion*s Dance Program is also the first intensive dance education in Berlin with a strong focus on urban dance.